A diabetes forum which has more than 250,000 members has been shown to empower wellbeing among its users, according to a study. Researchers from the Royal Holloway, University of London, wanted to find out why people keep signing up to Diabetes.co.uk and how it continues to improve their health. Dr Bernardi and Dr Wu, who carried out the study, asked forum members to complete an online questionnaire, conducted a focus group and interviewed members between June and August 2017. The number one finding was that forum users found the site empowering because of success stories shared by other people. They also found those who used the website regularly felt more confident in talking about their health to their doctor, which had a positive effect on controlling their diabetes. Forum users also said they were happy to experiment with advice they read about on the site, became more self-motivated and had clearer management goals. 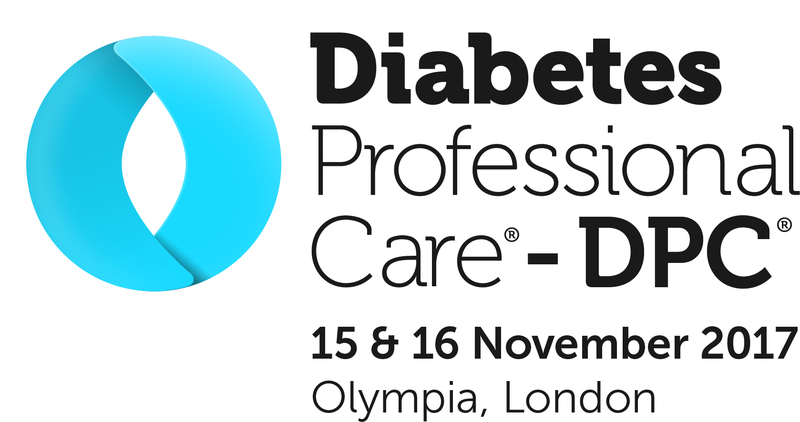 Many also said they felt the forum was ahead of most healthcare professionals in terms of knowledge and diabetes-related research. 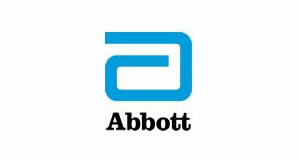 Diabetes.co.uk also promotes its Low-Carb Program, which users said helped them gain good control of their diabetes. In some instances, people say following the Program even helped reverse their type 2 diabetes. 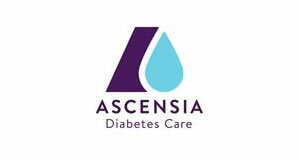 The website provides a wealth of information about testing kits, blood glucose monitoring technology, insulin storage advice and side effects of medications, which users say has helped increase their diabetes knowledge and understanding. According to some participants, they described the forum as an “open and supportive community” where the moderators allow people to talk freely without being judged. The researchers concluded: “The study demonstrates that the forum can have a positive impact on its members’ wellbeing and can help members manage their relationship with healthcare professionals. 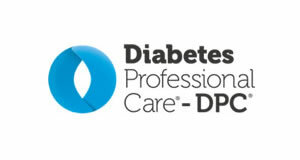 The survey results show that sense of belonging to the forum, perceived knowledge quality, reciprocity, and members’ confidence in their knowledge about diabetes are amongst the key drivers of members’ participation in the forum. “In particular, we found that knowledge quality can significantly improve members’ ability to make decisions about their diabetes.